Karen Hoyos believes that humanity is shifted by the honor of love and service; and that happiness is found by living our mission and giving a hand to those in need. Proceeds from Karen Hoyos International, support the foundation for sexually abused children “Kids for a New Planet” in Colombia; for which she is the International Spokesperson. This organization provides protection and personalized care for infants, children and adolescents, who have experienced physical and psychological abuse, sexual exploitation, homelessness and extreme poverty; so they may become happy, loving and productive human beings. Karen has embarked on various humanitarian missions with the United Nations. 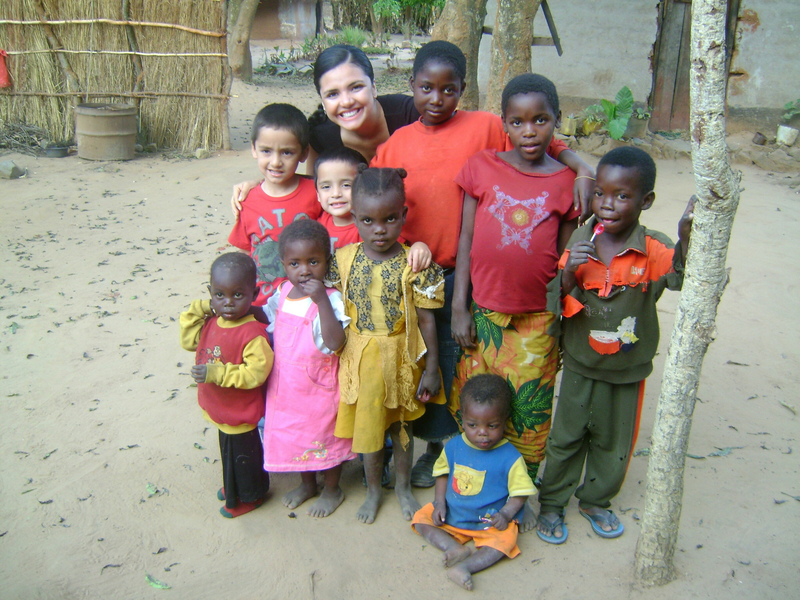 In Zambia, Africa she worked with mothers of mentally disabled children. As a mentor with Women for Global Change, Karen has supported mothers with AIDS in Honduras, rebuilt a schoolhouse in Costa Rica, and delivered goods and clothing to needy families in Saint Kitts. Karen is also a Founding Board Member and Official Spokesperson for the non-profit organization “Milagros Day Worldwide” which provides personal growth and professional development to survivors of domestic violence.Milagros Day Worldwide is committed to Turning Abuse Into Success and Shifting the Victim Paradigm to end the cycle of violence and bring harmony to families and communities. Karen Hoyos continues to support many different humanitarian causes throughout the world and is committed to expanding the impact of her contribution.